I have copies of this Thanksgiving anthem, composed by Virgil T. Ford. The cost is $.30 cents per copy plus the mailing postage. 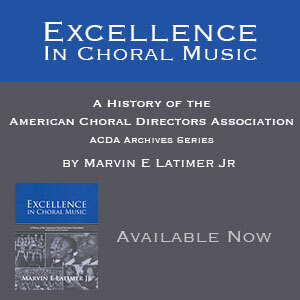 Listen to the YouTube video and let me know if you would like to buy copies for your choir.